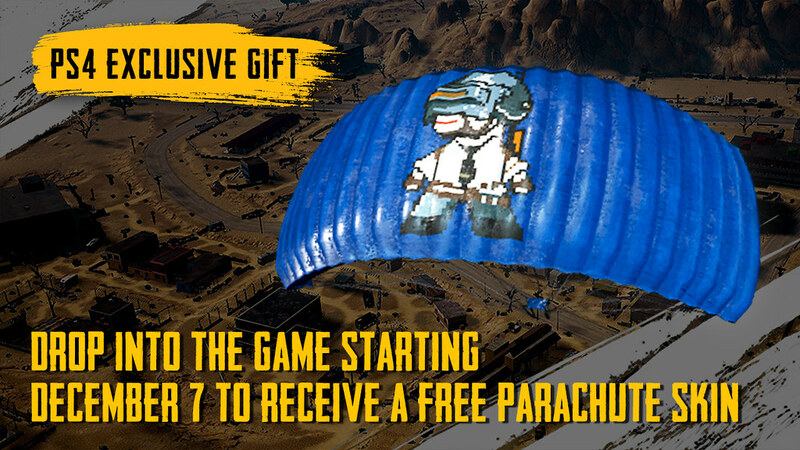 Learn how PUBG has evolved and get details on the exclusive Pixel Art Parachute launch login gift. While we’ve grown considerably since our initial introduction on consoles, user experience and stability will always remain a pivotal aspect of our development. We are also focused on adding new content to the game and bringing Custom Matches, Ranked System, and Event Mode to the PS4 version after launch. We’ve very excited to take the lessons we’ve learned and share them with the PlayStation community when we launch. I cant wait I’ve been wanting to play this game for over a year finally! Is it 30fps on console still? Naah I’ll stick with 120fps on my home built PC. As you should, no need to crab on consoles. you can’t even call that a “flex” that’s some pretty low frames on a “home built pc”. As you should, no need to crap on consoles. You have a beast of pc, why are even concerned about consoles?. Depois do lançamento de PUBG no PS4 o preço de oferta que já está é já uma promoção, ou terá desconto com a assinatura PLUS? – Pra mim esse preço dos mais completos está muito alto igual todos também acham! Please tell me I’m gonna be able to use the touchpad to manage my inventory! Here you go about the controlled. Is the Resident Evil 2 crossover going to come to the PS4 edition too? Is the Resident Evil 2 crossover going to come to the PS4 edition? So the PUBG preorder download has started but there’s two? One is PUBG and the other is PUBG PTS? What’s that about? I believe its PUBG Test Server. Just like on Steam version. 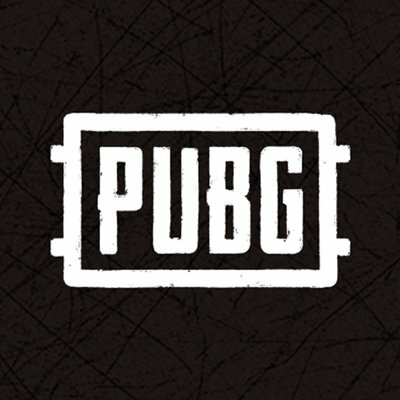 When there will be patch update incoming, we can test ourselves for upcoming patch in PUBG PTS first. Don’t do it people, it still plays like a pre-alpha even on pc…. Nobody listen to this guy ^^^ I have 300+ hours on PUBG for PC – it runs great and has for a long time. Very much looking forward to this on Friday!!! i smell a bluehole employee. Touchscreen is ok and all but it doesn’t even begin to compare to a dualshock 4 in my hands. See you guys on the battlegrounds! At this point I think pubg has missed the boat…. is this cross platform play? Only a few more hours I’m excited!!! !